How might schools create "captain classes"? Sam Walker’s The Captain Class (2017) is one of the best leadership books I have read in recent years. It explores the one thing that history’s most elite teams have in common: a certain kind of leader. 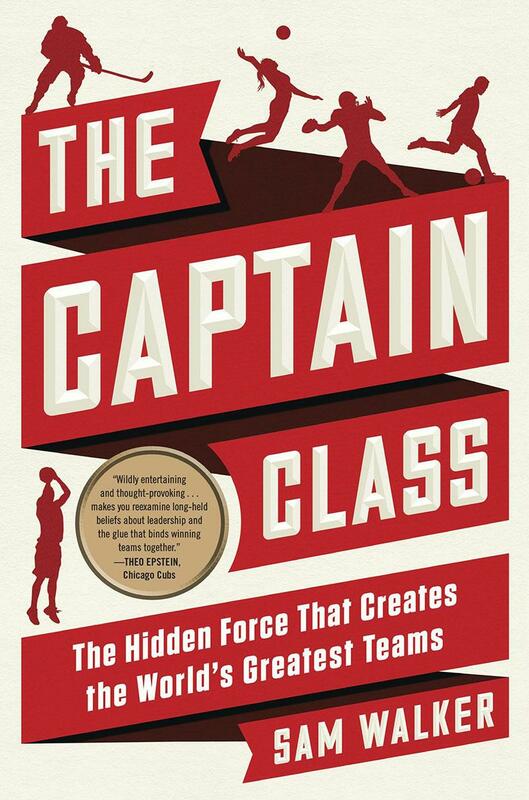 The Captain Class is a series of object lessons in how great leadership creates the conditions for sustained success, not simply sporadic victories. … because The Captain Class proves that leadership can be taught. Schools can integrate all seven of the book’s leadership principles into the learning experience. Sam and I talked about the fact that today’s learners will face an increasing number of problems that the world has never seen before. We agreed that to solve those problems, today’s learners will need to collaborate creatively—that is, work in high performing teams. So if we care about our learners and our shared future, then schools ought to see the formation of “captain classes” as essential. When you consider your school’s Mission > Vision > Culture, where do you form leaders by design? What lessons from The Captain Class can help you to form stronger leaders—and followers—for our Age of Accelerations?